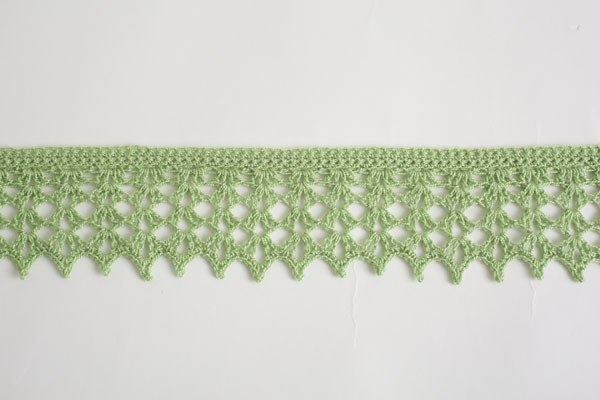 The delicate edging of a shawl – without the shawl. 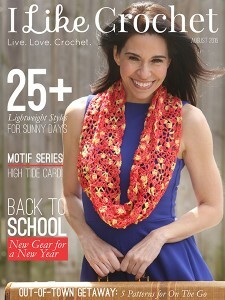 This scarf perfectly represents the beauty of shawls in a fresh and summer-y way. If you are not a member, click here to see membership offers. 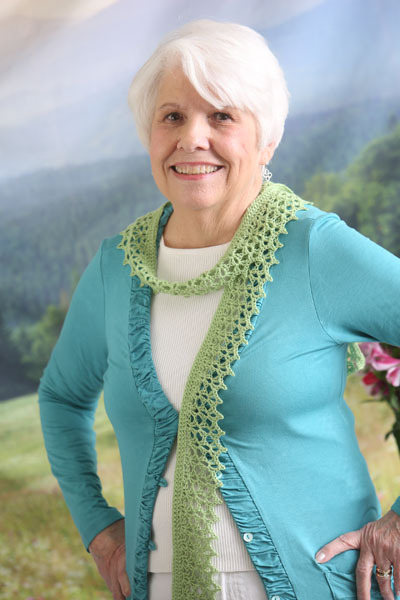 Members will have unlimited access to all of the designer crochet patterns in our collections! I struggle with my stitches being too tight, and my projects are always the wrong size when I’m done. I’m about to throw all my yarn away and give up. Help!